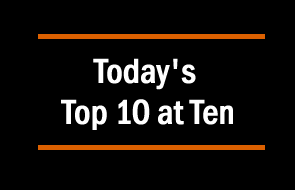 Today's Top 10 is a guest post from Shamubeel Eaqub who is an economist, currently on a career break to be a dad. He is an occasional blogger at TVHE , author  and advisory board member for Aotearoa Development Cooperative  and NZ Asian Leaders . As always, we welcome your additions in the comments below or via email to david.chaston@interest.co.nz. And if you're interested in contributing the occasional Top 10 yourself, contact gareth.vaughan@interest.co.nz. 1. Auckland Council report on housing . This big report  from Chris Parker, Chief Economist at Auckland Council, is important. It takes a broad view of the issues making houses unaffordable, looks at the complexities and suggests a number of pragmatic solutions. Mr Parker said a package of five policy areas could achieve the target, those include more efficient construction, more land supply and higher density housing. There will be many competing views on this report. But the issues raised within are important and it's welcome to have a report that tries to get to some solutions. Perhaps the momentum is building for greater action. A speech by Bill English is worth reading, because it shows some seriousness among our political leaders too. 2. House building and sales . House building follows house sales and new building. But there are normally many more house sales than houses built (because existing housing stock also turns over). 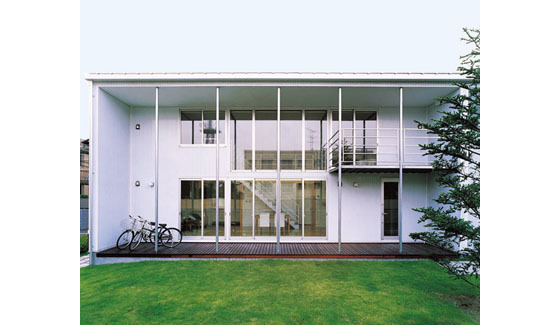 In the UK, house building is typically around 10% of sales, while in NZ it is around 25%. While this relationship is observed, it is not clear why the two are so closely linked. In the FreeExchange Blog on The Economist , they had a crack. Housebuilders […] tend to target the price of new-build houses at the upper decile of the prices prevailing in the local property market (ie, at the top 10% of all the houses sold nearby in a given period of time). If that is true, then you would expect there (roughly) to be one house built for every ten sold. 3. Downloading house plans . those who used the plans as a concept and took them to their own architect to adapt would save at least $10,000: the average cost of the first concept and basic drawings. Ms Andrews said in addition to savings in the design process, the ongoing cost of running a household would be minimised. 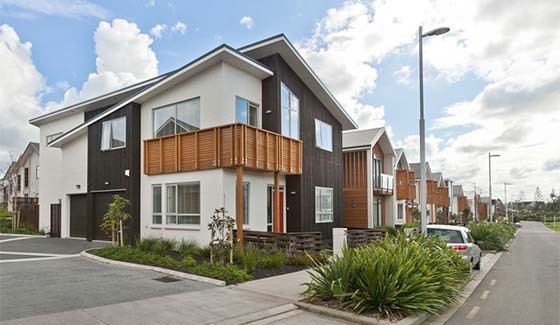 Not every element is perfect, but would something like this slowly push New Zealanders towards better quality house building? Muji made the move to Australia this year and now has three Australian stores: the newly opened Sydney site at the Galeries, as well as stores at Chadstone Shopping Centre and Emporium in Melbourne. but they won’t be on the market for at least three years, so it’s likely to be a very long time before the Swedish business brings out entire flat-pack houses. Will this be part of the solution to more affordable and better quality homes? 5. IMF: World set for emerging market mass default. We have heard these warnings before, but there is a rising cacophony about risks from emerging markets. They became addicted to cheap money from the US, in USD (a cardinal sin) and now the reckoning may be at our doorstep. …the quadrupling in debt had been accompanied by weaker balance sheets, making companies more vulnerable to US rate rises. 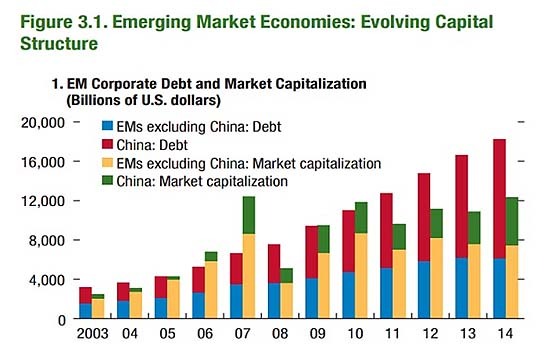 As advanced economies normalise monetary policy, emerging markets should prepare for an increase in corporate failures. The global recovery from the GFC has been patchy, but enduring. But could we be in for another downturn? Robert Samuelson of The Washington Post  investigates and suggests its only an outside possibility for now, as the emerging markets weakness is not enough to tip the US into recession. there’s an outside possibility that a further slowdown in China could trigger a broader reaction. China’s currency, the yuan, would depreciate, making Chinese exports cheaper. To protect themselves, other countries would engage in competitive devaluations. As uncertainty increased, there would be a worldwide “pullback in risk-taking.” People and businesses would spend less. 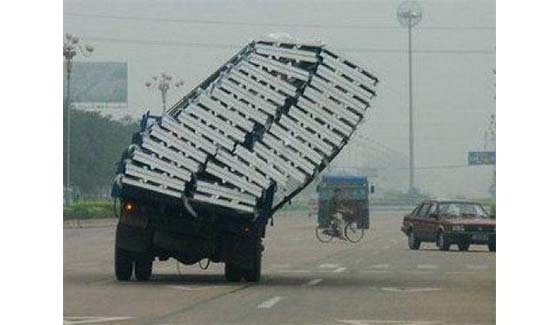 Global stock markets would sag. What compounds the danger, he says, is that governments seem to lack the weapons to combat a new slump. Central banks (the Fed in the United States, the European Central Bank, the Bank of Japan) are already holding interest rates close to zero. There’s little enthusiasm for bigger budget deficits. So the global economy is not flirting with a new recession — not yet, anyway. But it’s not a remote possibility either. Whatever happens will shape the election, and all the candidates are in the same boat: They can’t do much about it. …there are reasons to believe that the fallout from this scandal will be as big as Enron, or even bigger. Most corporate scandals stem from negligence or the failure to come clean about corporate wrongdoing. Far fewer involve deliberate fraud and criminal intent. The head of a Wall Street bank once told me the lesson he had learned from financial scandals was that ethics are absolute, not comparative. “We don’t behave as badly as our rivals” was a tempting but dangerous attitude. Many companies imperil themselves by clinging to this mantra. Volkswagen wins the dubious honour of being the worst-behaved company in its industry, but it was a contest. Public discussions about electric vehicles, self-driving cars, and the future of transportation seem weirdly circumscribed to me. The value of alternative vehicles always seems to be judged against their ability to swap out for today's internal combustion engine (ICE) vehicles. The enormous bulk of the potential lies not in replacing units in today's transportation system, but in generating new systems. It is the system benefits that are at once most difficult to predict and most rich with possibility. The rest of the piece is a little sci-fi, but a useful collection of ideas on the potential uses of new technologies in transport. Worth a read . Lots of headlines recently about the risk of drought in NZ from a strong El Nino weather pattern. But why does it happen? I found this piece by Nicholas Tyrell & Dietmar Dommenget from Monash in The Conversation  a good explainer. global land temperature can be altered simply by changing the temperature of the tropical Pacific Ocean. 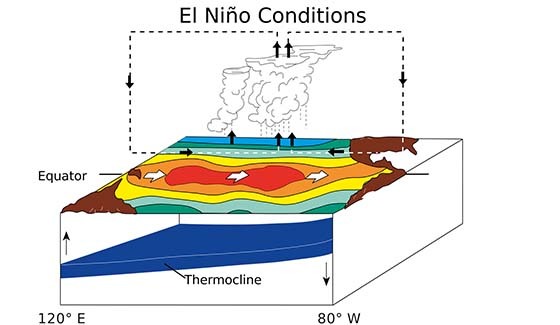 we currently have a large, potentially record-breaking hot El Niño  brewing in the Pacific Ocean, which is expected to keep growing at least through to January . As the current El Niño combines with the background warming of climate change, we can expect land temperatures to continue to spike, potentially surpassing last year’s global record average . This warmth is likely to persist through and slightly beyond the period of the El Niño, increasing the likelihood that 2015 and 2016 will be very warm years indeed for the planet. 10. BOE: Climate change a 'huge' financial risk . Bank of England Governor Mark Carney said Britain's insurers face potentially "huge" exposure to shifts in climate-change policy and Group of 20 nations need to do more to combat associated financial-stability risks.